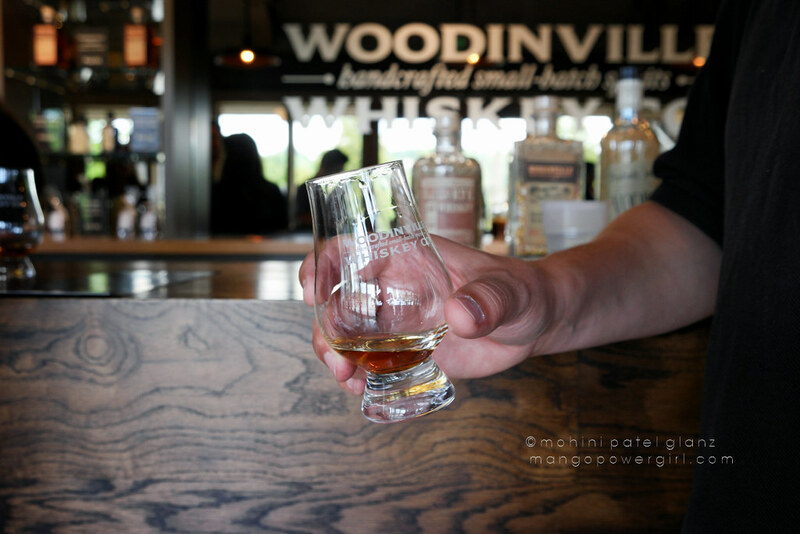 We recently visited Woodinville Whiskey Company for a distillery tour and tasting. 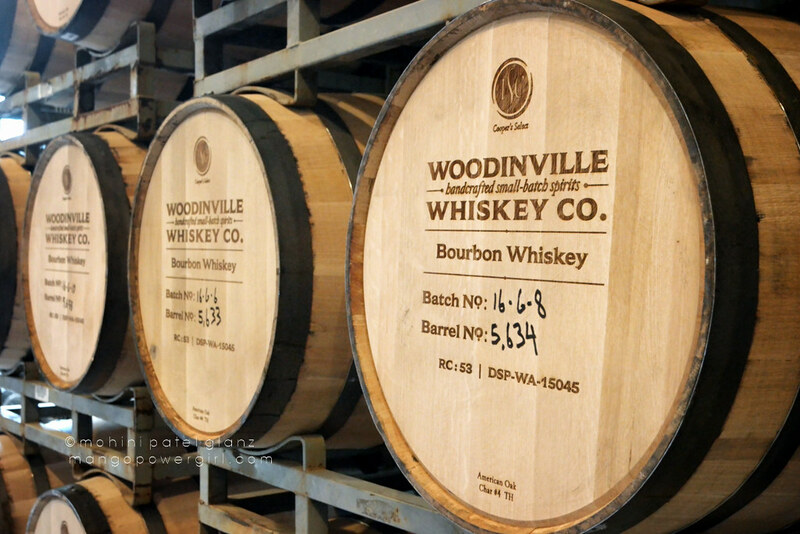 We’ve enjoyed their bourbon since their early days, when they were still making it in small 8 gallon barrels, and we hadn’t realized what an impressive business it has become. 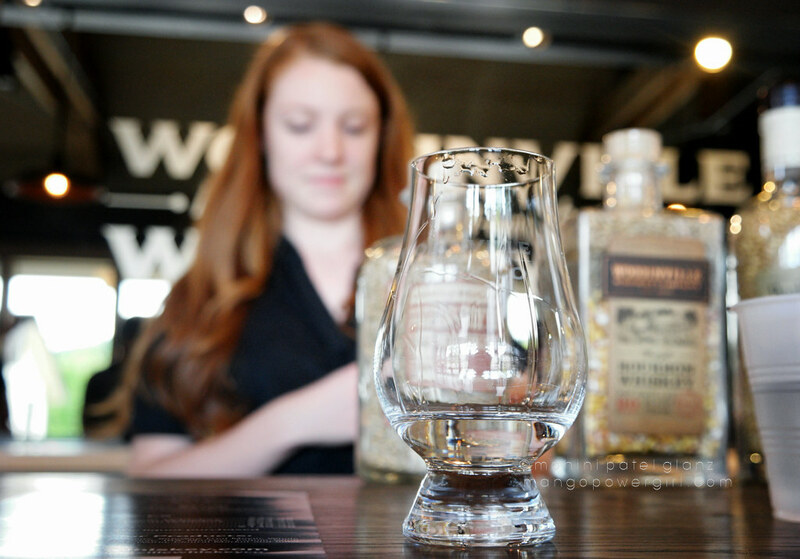 Their grains — corn, rye, wheat and barley — are all sourced locally, from a third-generation family farm in Washington state. 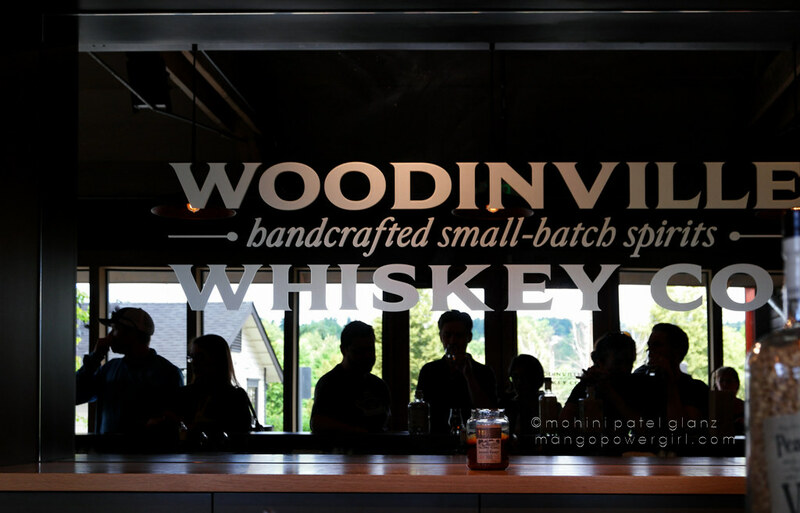 Woodinville Whiskey has grown fast but is committed to its local roots. We got to see different stages of fermentation and even taste the mash! Their still has more exotic origins. Not only is it the largest of its kind in North America, it’s beautiful. It was made in the Black Forest from a ton of copper and steel, and everything about it says “German engineering,” with a convincing presence and a sort of magical, steampunk flair. 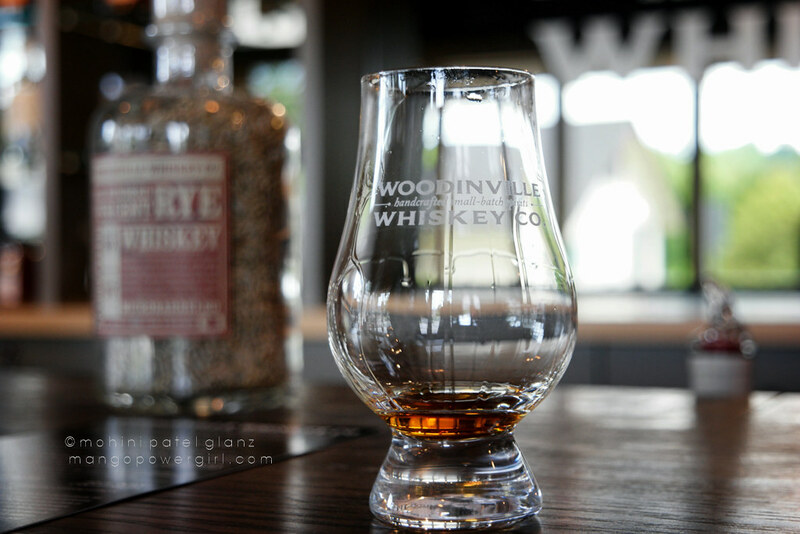 Rye Whiskey — we had been avoiding it at our store because their bourbon is so good, but it was a real treat. 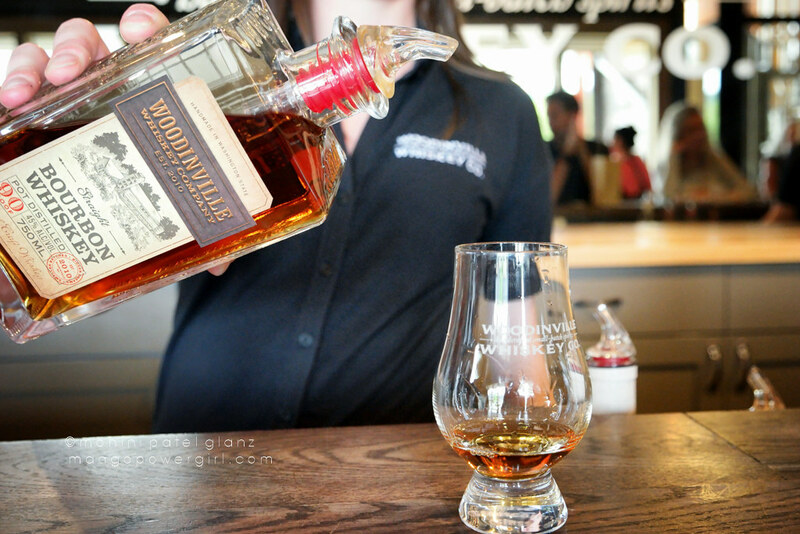 It’s made in small barrels and not as sweet as the bourbon. The vanilla is still prominent but it’s also spicy. Bourbon — wonderful as always, not surprisingly this is an award winner many times over. The vanilla has added to it a lot of dark, caramelized character, balanced with dark chocolate. American Whiskey — a pleasant surprise, this adds a full range of fruits to the flavors you’d expect after the other two. Vodka — it smelled like a box of cupcakes and the finish was like dark caramel, with a simple, fast transition and smooth taste that reminds you of riding a slide at the park. Barrel-aged Maple Syrup — the perfect desert round even after that vodka, this syrup is aged in used whiskey barrels, perhaps the most delicious form of recycling. It can’t be found in Washington stores, but is in their online shop. Due to limited availability and its deep flavor, the maple syrup was a sure buy and I will be featuring it in a future recipe or two. 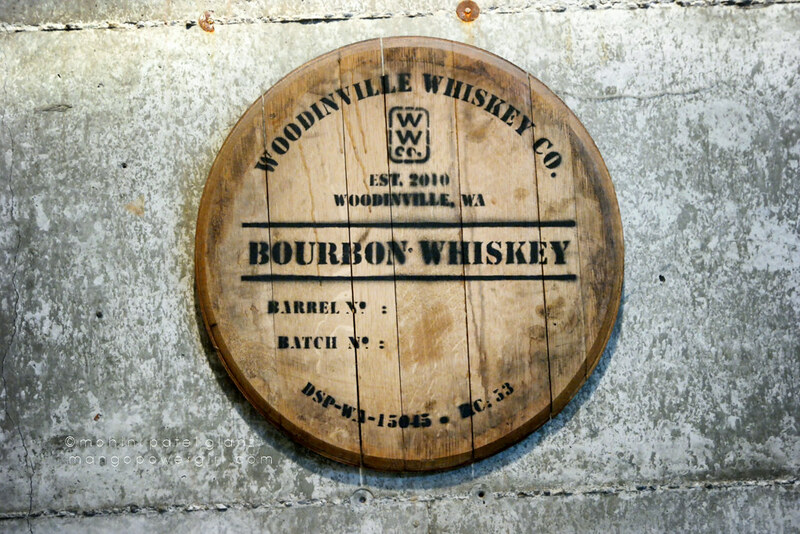 They have also made barrel aged honey in the past, but it was not available at this time.